The package only took 14 days to be delivered from China to Lithuania. Very fast delivery, also thank you for the gift inside the backpack. Super fast shipping. 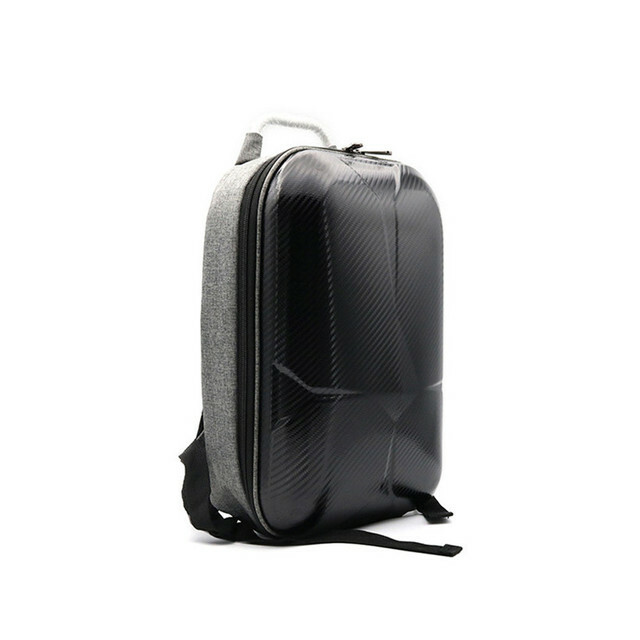 The Mavic is a small drone, and this backpack is small too, which is good in some ways. 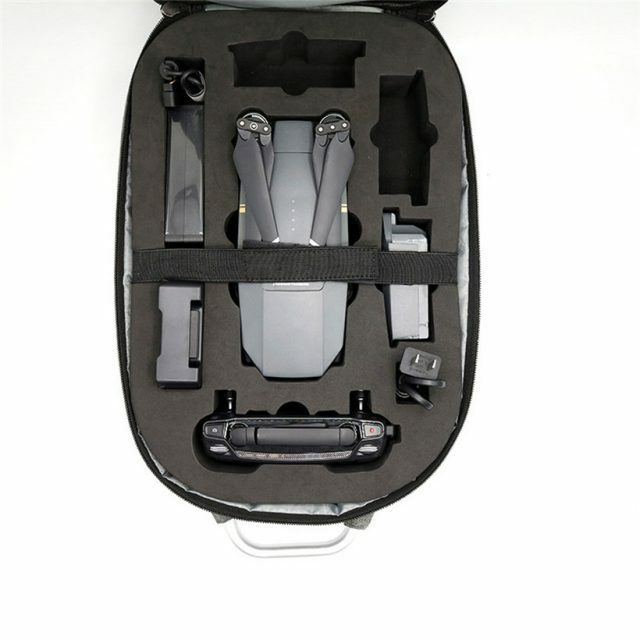 It fits 3 batteries, charger, control and the drone so that is nice. just that extra space you not standard have in the bag when comboset word. the remote control spot only slightly little space for the sticks. quickly come goods store pointed "right" price i requested. plastic slightly scratched because of transport was a satisfied all so, seller recommend. 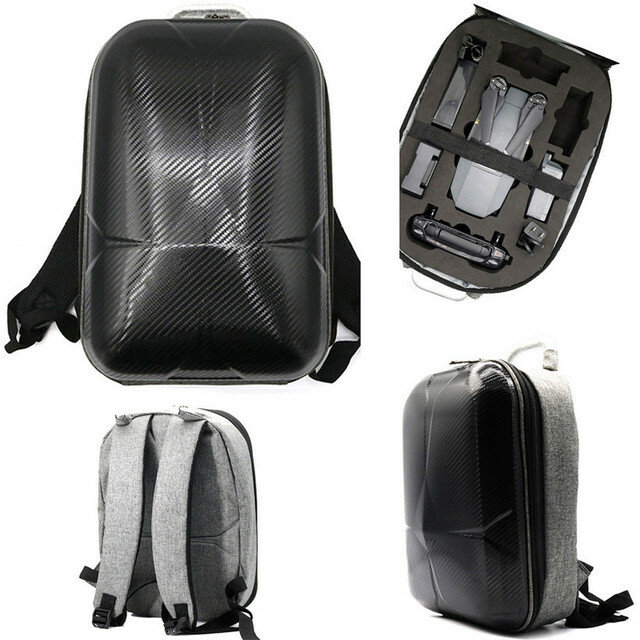 Backpack came within two weeks. everything fits, and the equipment and quality. really unexpected for the parcel from China! very satisfied. Great backpack! 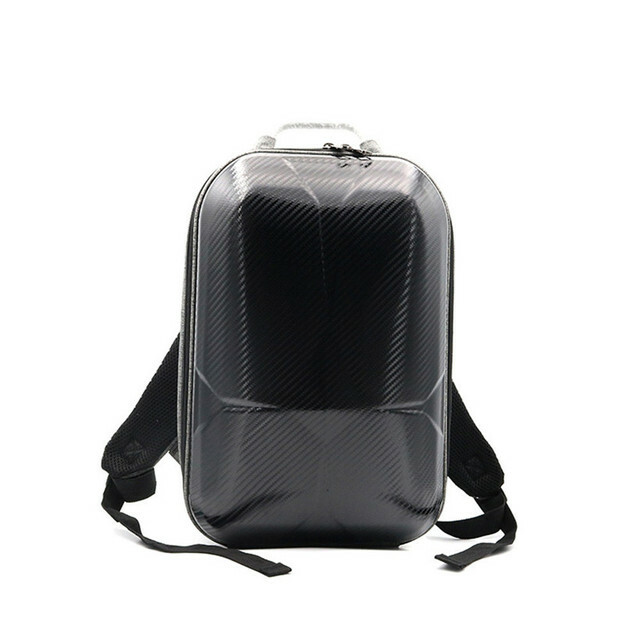 all as in the picture, aluminum, the outer side of thick plastic/carbon, that the back of pleasant material. done carefully, no threads do not stick out, looks super. got all mavic pro combo kit (extended, with two extra batteries) including the hub and even more taped to the tablet! everything is sitting tight removed easily the top even pressed elastic Velcro. 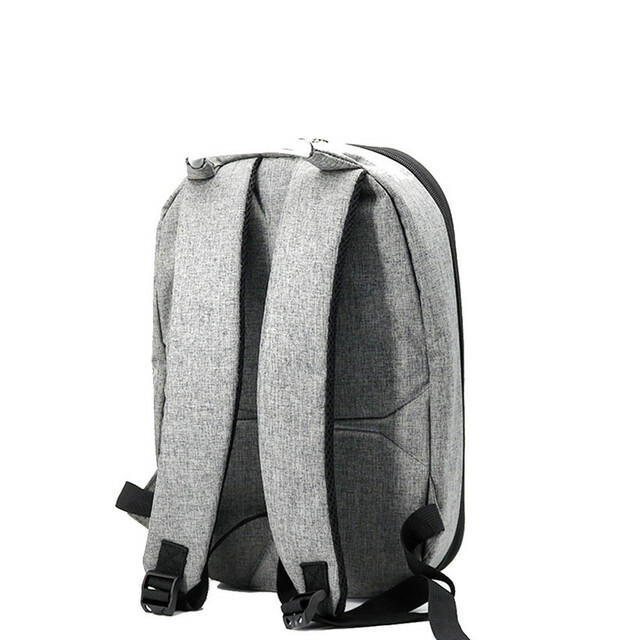 inner pocket of a backpack for tablet. 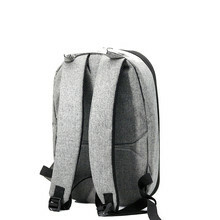 if you think buy for мавика take only this backpack. 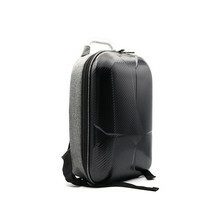 all the other cases, protection bags/briefcases, etc. do not need! I threw the backpack for back and hands free. 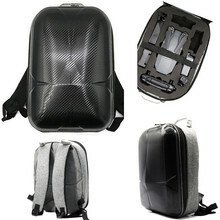 backpack is very light and does not feel on the shoulders, even with a complete set. very satisfied! Now I think, where to attach all the covers, I 've напокупал before.